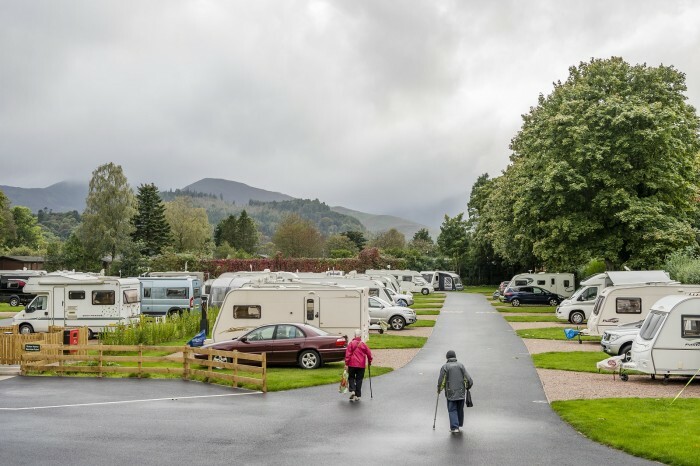 As we look forward to the Easter holidays and a chance to get back onto the campsite, Nikwax interviewed keen campers, Camping and Caravanning magazine, to bring you the best advice on how to look after your tent this season. 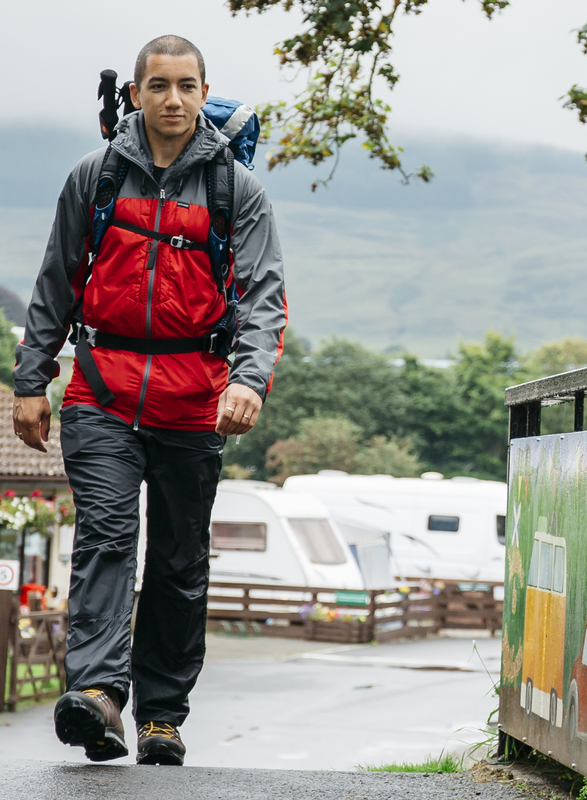 Stuart Kidman, Editor of Camping and Caravanning – the official magazine of The Friendly Club – explains how best to care for your camping gear for this year’s breaks. Stuart, we’re all in the midst of digging out our tents and camping equipment in preparation for the Easter holidays. How and where should we have stored all of our gear over the winter to ensure it’s at its best? If you want your kit to last a decent amount of time, you should ensure before retiring it for the season that it has been washed, or at least cleaned, and then crucially it must be dried thoroughly. It needs to be stored in a dry environment, away from any possible damp or pests. I store mine in the garage on some steel shelving units, which helps keep items like my tents and sleeping bags fresh for when I dig them out again after some time off. A shed or the loft is a good alternative to stash things. It also doesn’t hurt to stow kit in plastic bin liners, which will help protect it further. Before we set off on our first camping trip of the year, what should we do with our tent and sleeping bag? Give them a good airing. If they’ve been stored for a few months without use, they could be a bit musty, and it’s essential to check they haven’t been damaged by anything without your knowledge. You’re much better off finding any nasty surprises when you’re still at home, rather than discovering them at your campsite. How long do you tend to keep your camping equipment and gear before replacing it? Really good equipment can last for years, if cared for properly. Three or four of my ‘go-to’ camping items are things I’ve had for several years, and they’ve stood the test of time. But I’ve made sure to look after them by cleaning them and reproofing when necessary. Like more or less anything in life, you get what you pay for. Better kit costs more and is easier to look after in the long term, while less expensive kit might only be good for limited use before it needs replacing. Why use a protection product like Nikwax’s Tent and Gear Solarproof®? With kit care, you need to know the product you’re using is actually going to have the desired effect. What I like about Nikwax is that the company has more than 40 years’ experience in this sector, so I know the people behind its products design them carefully to specifically benefit tent campers and hikers like me. Plus I think it’s particularly good that the products are not harmful to the environment, which I know is important to a lot of campers. I wouldn’t clean or care for any of my camping kit with a product that I didn’t know was trusted in the camping world. If we do have a good summer, is it important to protect your tent from the sun as well as the wind and the rain? All kit, no matter how good it is or how much money you spent on it, will degrade over time and that means it might lose its water repellency or the fabric may start to fade under the effects of UV exposure. 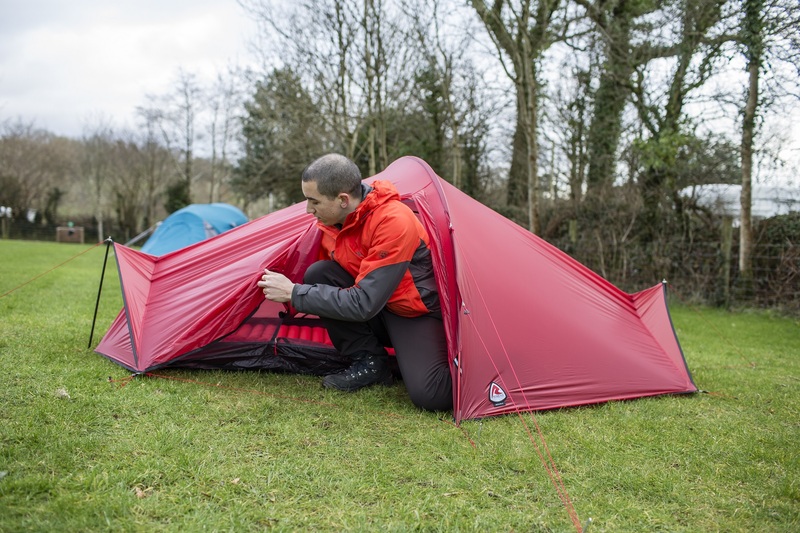 Using reproofing and solar care products could add years to the life of your tent by protecting it from the effects of UV light and ensuring the fabric stays waterproof, especially around the seams, where leaks are most common. There’s different types of care solution for different tent fabrics too, so it’s great to know there’s a product for every occasion. After each camping trip, how should we look after our tent and equipment – bearing in mind we might want to get it back out again before the end of the season? I try to make sure my tent goes back in one bag with all the pegs, poles and guy lines stuffed inside. It would be a small disaster to arrive on site without any one element of my tent, and these things are easy to forget about when stowing it away for a long period. If a pole breaks or a peg goes missing, I do my best to replace or repair it straight away; otherwise the odds are I’ll forget about it. Caring for the tent in between camping trips becomes a bit of a habit after a while and ensures my next trip goes all the smoother when it comes around. What if you have had to pack up in the rain? We live in Britain, so of course we’re going to have pack up in the rain from time to time. The most important thing is to make sure the tent is thoroughly dry before you stow it away. I carry a large dry bag with me on camping trips which provides a great place to throw the tent if it’s wet. That way I can quickly get out of the rain and not have to worry about rolling the tent up in a particular way to fit back into its regular bag. When I get home I check the forecast for a sunny day and leave the tent out all day to dry, or if it continues to rain, I hook it over some clothes airers in the garage for a couple of days. In more extreme cases, when a big tent has been utterly soaked, I’ve spread it out on my kitchen floor and used a dehumidifier to dry it within a few hours. Where are you heading off to this Easter? Any trips under canvas planned? Where to start? I have plans to visit the Cairngorms and Loch Ness soon, but I may end up in Dorset instead! I love the area around Charmouth and Lyme Regis, so I will probably encourage the family to join me there for hopefully a spot of sunshine on our Charmouth Club Site. And what’s your number one top care tip for camping in a tent? When you come to pack the tent away, hopefully in the dry, make sure you use the poles’ weight to roll the fabric up. Fold the tent widthways in such a way that it matches the poles’ length, then roll from the back of the tent to the front. The poles weigh the fabric down as you roll, keeping the whole package compact and making it much easier to get back in the bag!